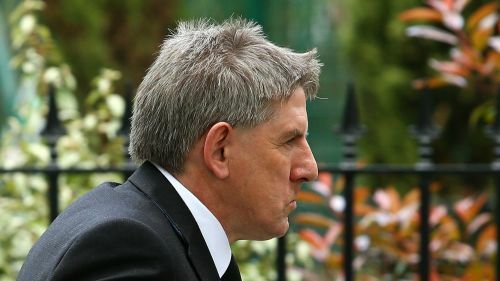 Peter Beardsley has been charged by the Football Association (FA) following an investigation into his conduct at Newcastle United. The FA subsequently revealed an investigation was under way following allegations he made racist and abusive comments towards young players. "It is alleged Mr Beardsley used abusive and/or insulting words towards Newcastle United Under 23 players, which were contrary to FA Rule E3(1), whilst employed as their coach," an FA statement said. Following his departure from Newcastle, Beardsley released a statement that read: "The time is now right for me to seek a new challenge and I wish the players all the best and the supporters the success they deserve.